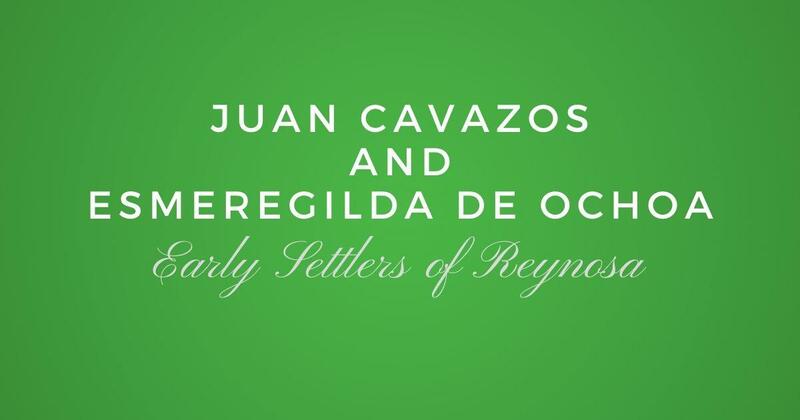 Salvador Vela and Maria Maria Agueda Longoria are listed on the 1757 census of La Villa de Camargo. This is what is written "Salvador Vela, casado con Agueda Longoria, tiene siete hijos, todas armas, siete caballos y un burro." On that date he had seven children but below you will find eight. I was able to find a marriage dispensation for Salvador and Agueda dated 9-22-1735 in it is mentioned that Salvador's father is Francisco Vela and Francisca de Olivares. 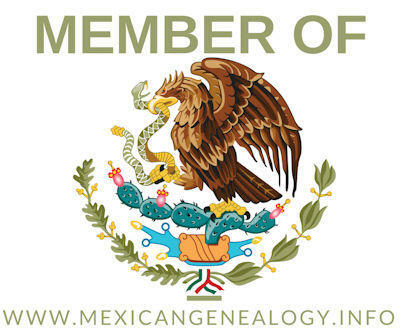 It also mentions that the parents of Agueda are Juan Diego Longoria and Clara Maria Chapa. Mary it is not a book it is just the family group of this couple.